To a landlord or property manager, vacancies are generally the worst possible thing since a vacancy is catastrophic to cash flow. 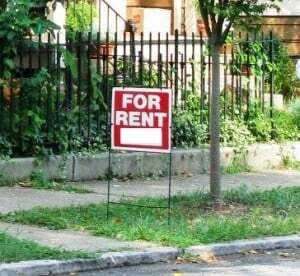 It’s important that when a property becomes vacant the term until the next tenant moving in is as short as possible. 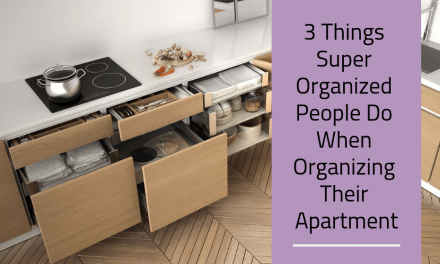 Aggregating information from many landlords, I’ve put together a solid list of tips which works well for most property managers. Start Early – Some markets handle this better than others; however, when you get your 30 day notice from the existing tenant that is the time to start thinking about marketing your soon to be vacant home. Write (or refresh) your classified ad, make sure you have up to date pictures, and begin your online marketing efforts. If you don’t mind getting calls early to create a list or applicants, go ahead and publish your listings as soon as 30 days before it is available. Craigslist – It’s free to list and is often one of the most productive places to list rentals available. Be sure your listing stands out by creating stunning craigslist property listings right from your property management software. Rental search sites – Some popular real-estate sites now accept rental listings. Sites such as Zillow, Trulia, Hotpads, and dozens others. These sites are often one of the first places tenants will be looking for rentals as they offer comparables, and nice graphical map displays which help tenants find homes faster. Be sure your listings are up there or you’re losing out. Rentec Direct will automatically do this for you, read more. Conventional Sources – Don’t forget about conventional sources like the newspaper classifieds and putting a For Rent sign in a visible location from the street on the property. Also be sure to tell your friends and colleagues. Be Honest – Is it an older house, then don’t list it as a “newer home” or “like new”, and likewise if parking is poor don’t highlight the “great on-street parking”. The more honest and accurate your ad is the more qualified applicants you are going to receive and you won’t be wasting time processing applications, showing the property, and fielding phone calls for tenants who are turned off by a misleading fact when they visit the property. 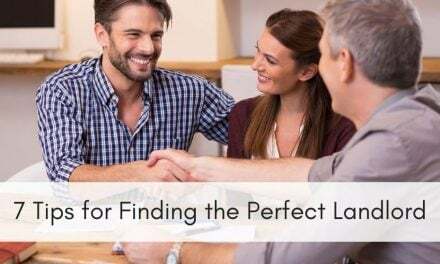 Your time is much better spent focused on the tenants who are looking for exactly what you have available. Lots of current pictures available for tenants to peruse online will help you out a lot. Provide Your Criteria in the Listing – If you require credit or criminal background checks, put that in the listing. That alone will eliminate anyone who feels they may not pass a credit or criminal scan thereby saving you time, money, and hassle. Be sure not to put anything discriminating in the ad however as that can land a landlord in a bucket of trouble.